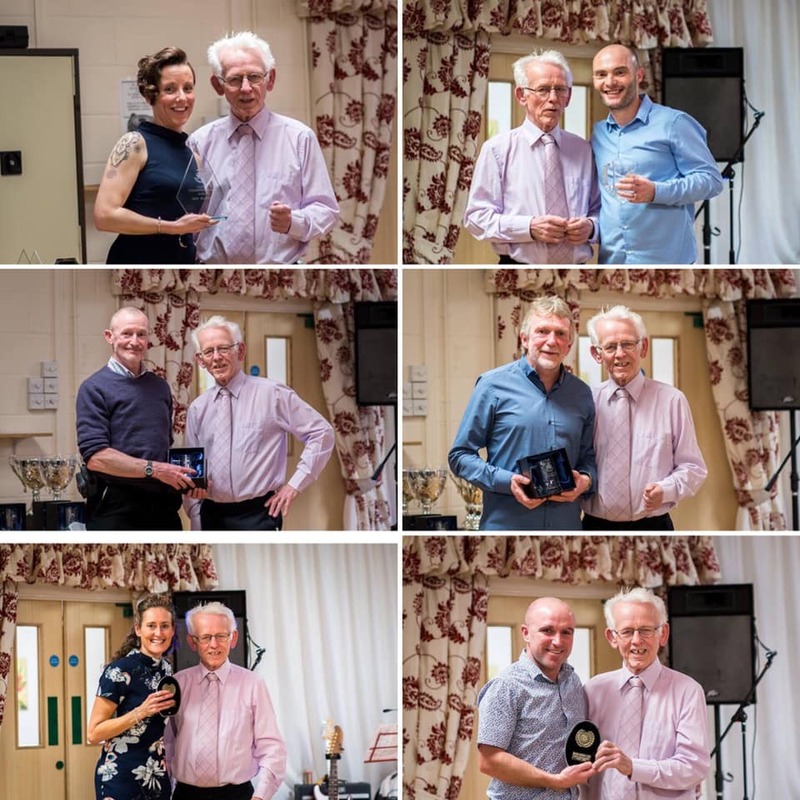 Gwent League X/C Blaise Castle results here. 13th March NEW! GLCL X/C Glebelands results here. 13th March NEW! 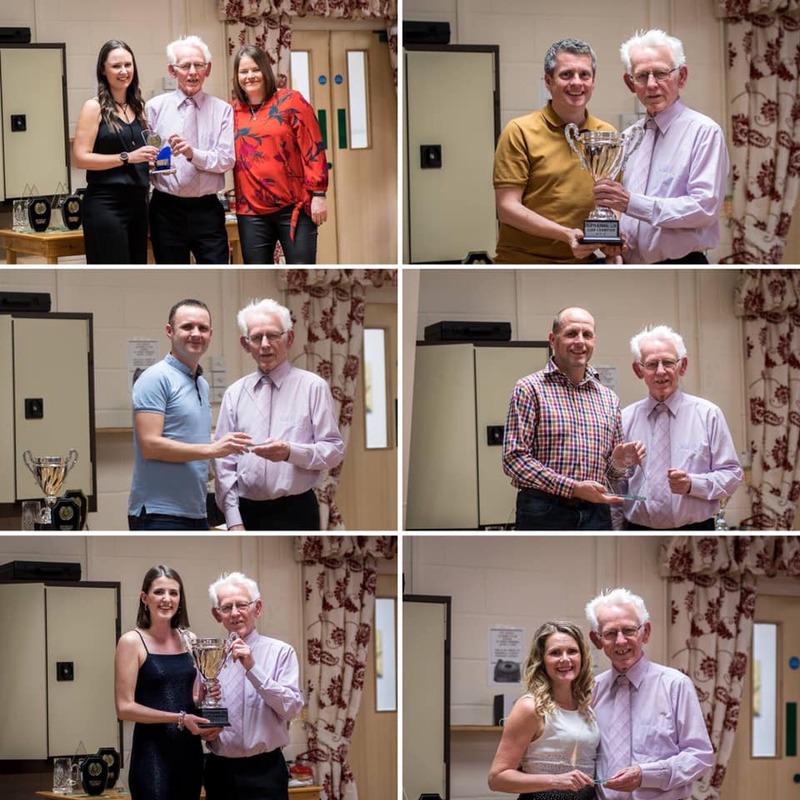 Club championships as at 13th March here. 13th March NEW! Race results here. 13th March NEW! 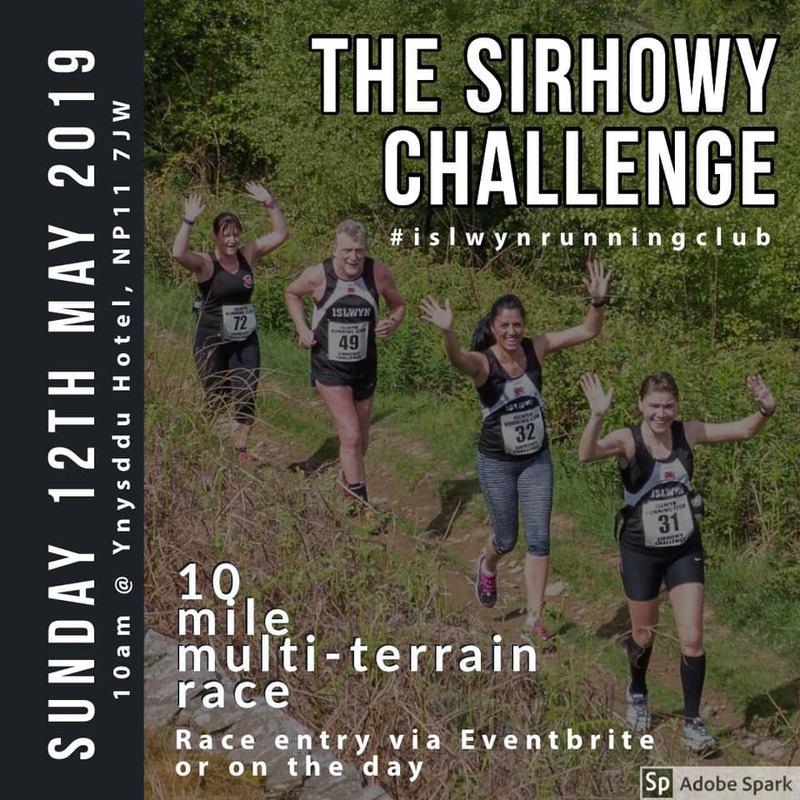 16/03/2019 Fission 20/20 Hamfields Leisure Centre, Gloucestershire, GL13 9PA @ 09:00 a.m.
17/03/2019 San Domenico 10 & 20 Mile Races Rhydycar Leisure Centre, Merthyr Tydfil, CF48 1UT @ 09:30 a.m.
24/03/2019 Cardiff Taff Trail Half Marathon Scout Hall, Pontcanna Fields, Fields Park Road, Pontcanna, Cardiff, CF11 9LB @ 08:45. 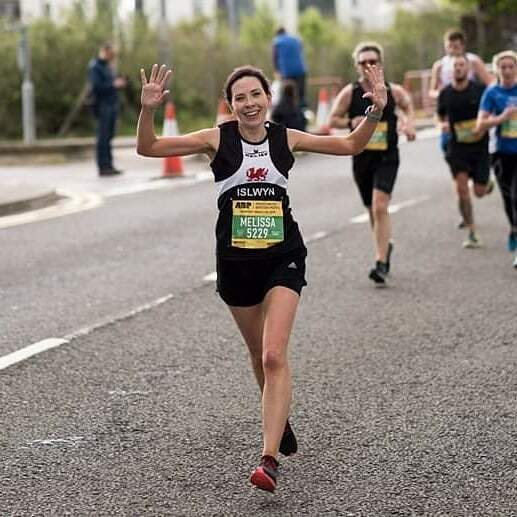 24/03/2019 Abergavenny 10K Pandy, Abergavenny @ 09:00 a.m.
24/03/2019 Merthyr Half Marathon Merthyr College, Merthyr Tydfil @ 10:00 a.m.
31/03/2019 Cardiff Bay 10K Roald Dahl Plass, Cardiff Bay, Cardiff @ 11:00 a.m. The GLCL road race series will soon be here. Limited entries may be available on the day, online entries are now available here. 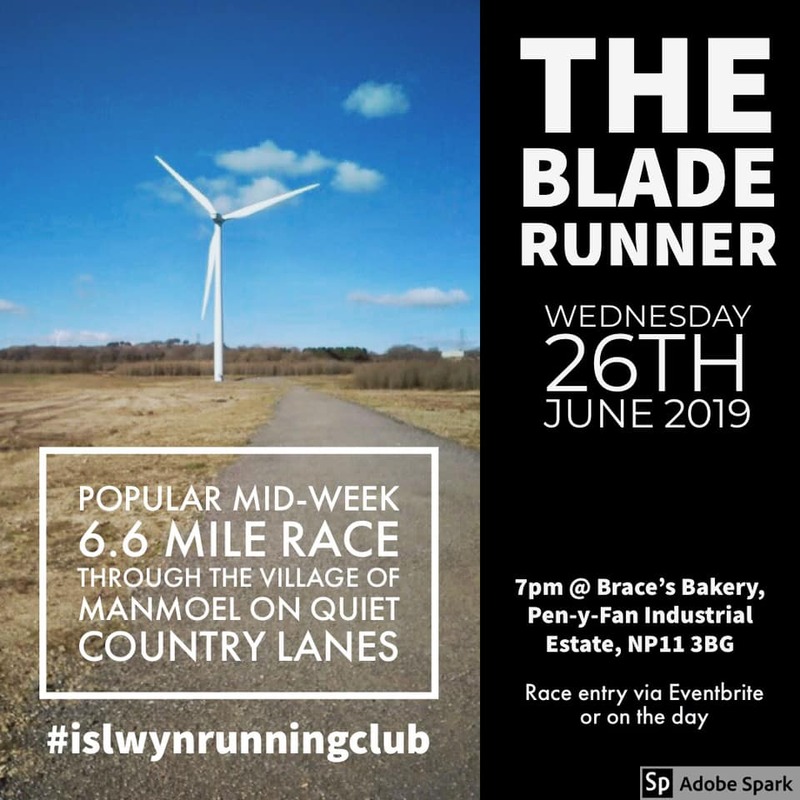 The Blade Runner is a scenic 6.6 mile race from turbine to turbine through the village of Manmoel on quiet country lanes. All finishers will receive a commemorative 'Blade Runner' buff. 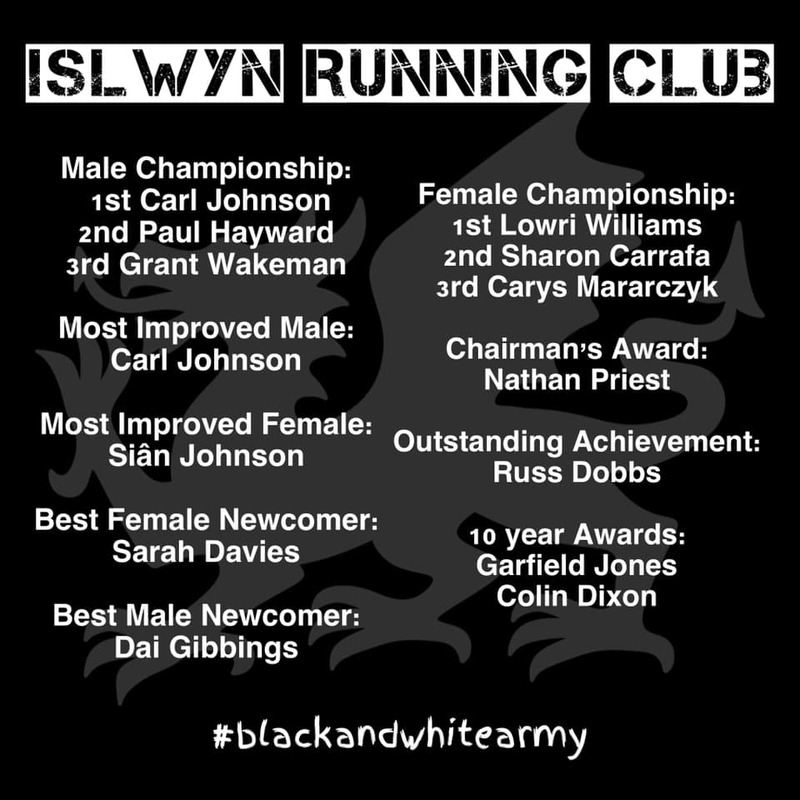 Limited entries may be available on the evening, online entries are now available here. Sponsored by Moti Cwmbran, there will be Moti vouchers for the top 3 male and female finishers, with Murder Mile hoodies for the first male, female, junior male and junior female. Beer for all finishers (or Haribo). every Tues. & Thurs. at 6.15.